PW Launches BookLife | But Who Is Behind The Service Curtain? Charging for a publishing service is not exactly new for Publishers Weekly. The magazine already publishes a quarterly called PW Select, which sells brief book listings (author, title, price, pages, format, ISBN, a short description, and order information) specifically to self-published authors at a cost of $149. The fee includes an author’s book being submitted for a full review, though only about a 25% of submissions actually get reviewed. So, that means three out of every four authors get little more than a brief listing for their $149. If I’m going to pay that much, I sure as hell expect some kind of a review! I’ve never really seen much value in the PW Select listings service. It’s a bit like settling down on your comfy chair late in the evening to enjoy a good read, and then picking up the local telephone directory. It’s not just because the listing per book is very basic and the fact that there is no guarantee of a book review, but because of PW’s policy of segregating self-published books from industry published book. All this seems to create is a self-serving ghetto and additional subscription and service fees for PW. As of June 2012, PW had a circulation of under 16,000 (figure provided by BPA Worldwide). And that’s PW magazine, not the quarterly supplement! My suspicion is that PW Select is read as much by the authors who pay for this service as it is by trade readers. 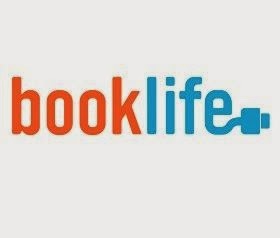 Fortunately, with today’s announcement of the BookLife website and services, PW has stated that it is integrating reviews of self-published books into its regular review coverage. It will also not charge self-published authors who submit books for review consideration through BookLife. At least a little progress! PW don’t outline exactly where the integration of all book reviews will take place. The issue of existing segregation can only be addressed if this ‘integration’ takes place in the main PW magazine. 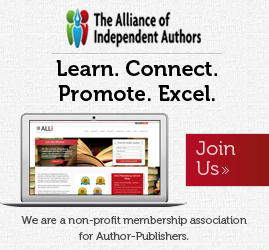 After all, BookLife is targeted solely at self-published authors, not readers! However, like the PW Select quarterly supplement, I’m somewhat suspicious about the services potentially on offer from BookLife—or rather—exactly WHAT services will be on offer and WHO will execute them for PW. The announcement today provides none of that information. If these services turn out to be publishing and marketing services, I’d be surprised if PWxyz LLC (owners of PW magazine) conduct the services in-house. But, hell, I like surprises—so surprise me, PW…please! Author Solutions Inc.—currently on the wrong end of a $5 million class action suit taken by three of its authors—happily re-sell ad packages through PW, a practice the UK trade magazine, The Bookseller, thankfully put an end to some months ago, including all of Author Solutions’ subsidiary companies. You can see where I am going with this. 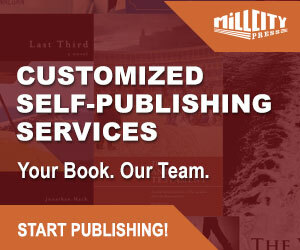 Author Solutions already operate quite a number of service imprints for trade publishers, as well as an imprint for the Writers’ Digest magazine. Last year Author Solutions struck a deal with Lulu to supply premium-grade (read crazy expensive) services to its authors. I guess we will have to wait for the launch at BEA next week to discover the WHAT and the WHO behind BookLife. Let’s just hope we are not all as disappointed as Dorothy when she peered behind the curtain to see who was the real Wizard of Oz. Mick, I love your tell-it-like-it-is style in your blog. Your insightful, investigative style of reporting is refreshing and desperately needed in an industry that has used smoke and mirrors for so long, they don’t know any other way to behave. Thanks for shining the light of truth in the dark recesses of publishing. 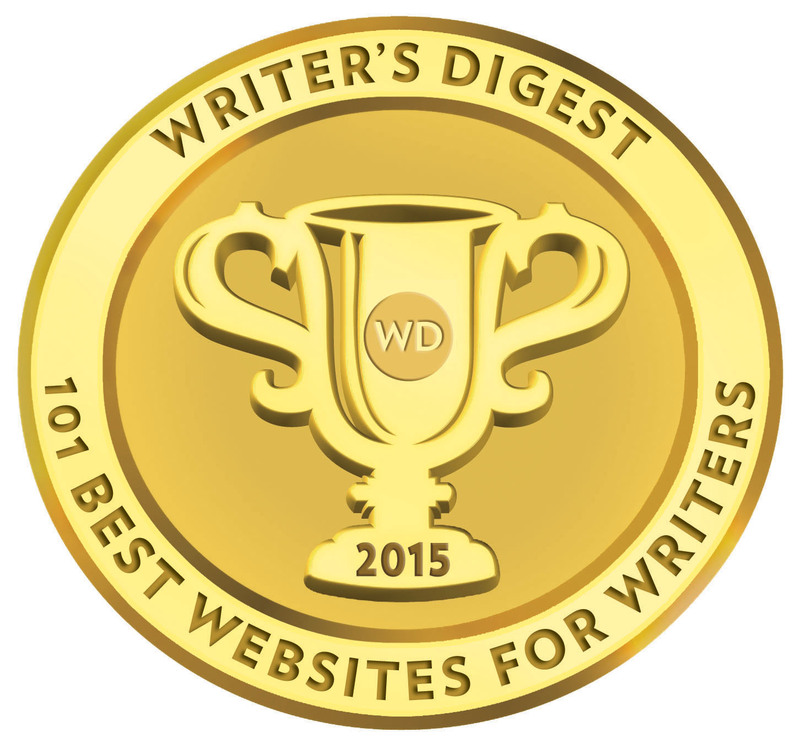 I quote you and your insights several times weekly to other writers and authors. I also encourage everyone at the Business of Writing International Summit and listeners of The Business of Writing Today podcast to subscribe to TIPM. Keep up the good work! Much appreciated, Larry, and thank you for the shout out and recommendations. I hadn’t been aware of the podcasts until I checked them out this morning – excellent work from you and Peggy. I’ve added your website link to the podcasts to the TIPM resources page. Thanks for the link, Mick. Appreciate it. Thanks also for the kind remarks on the podcast. Peggy and I are flattered. Jane, the feeling is mutual. Let’s get popcorn and watch! All I can say is . . . I tried out BookLife and PW Select, and was far more disappointed than dear Dorothy. I did, too. Stupidly entered their Fiction Competition…PAID. Comments inane. The book I entered has been read by many industry professionals— and I have been writing for decades. I don’t know who is reading and reviewing their stuff– but stay away— stay far away.